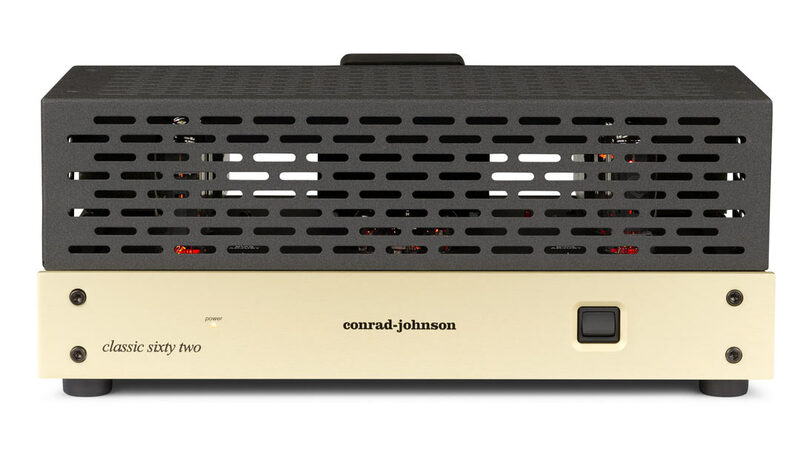 The conrad-johnson design team is committed to adapting the advances from our state-of-the-art pursuits to more affordable offerings accessible to a wider range of music lovers. This resolve is clearly evident in our new range of Classic amplifiers. Borrowing heavily on the technology of our flagship ART amplifier, the Classic amplifiers preserve the distinctive tonal character of individual instruments and voices, with each clearly located within the overall acoustical environment of the original recording. Musical transients are reproduced with realistic impact, but without artificial enhancement. 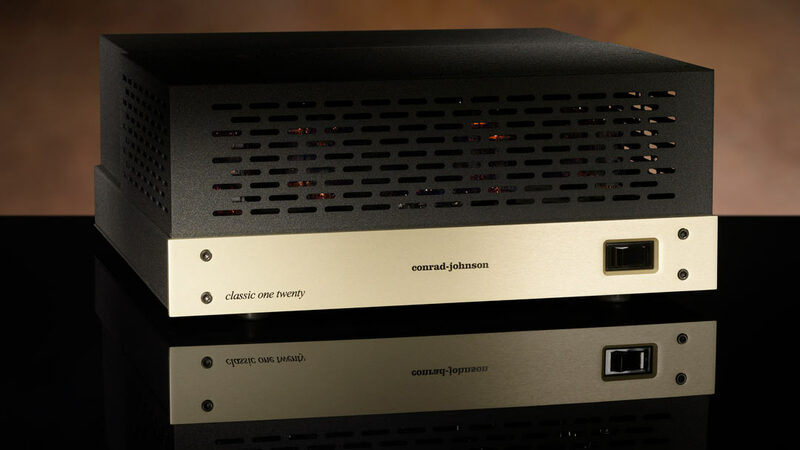 Like their more costly siblings, the Classic amplifiers capture the emotional impact of the live event, never getting between the listener and the musical performance. There really is no mystery to our chosen path to outstanding musical performance: best results come from simple circuits executed with quality parts. The circuit design for the Classic amplifiers is about as simple as possible, employing just seven vacuum tubes in the Classic Sixty-Two. Single-ended triode voltage gain and inverter stages are coupled to an output stage comprised of a single pair of ultra-linear operated EL34 tubes for each channel. 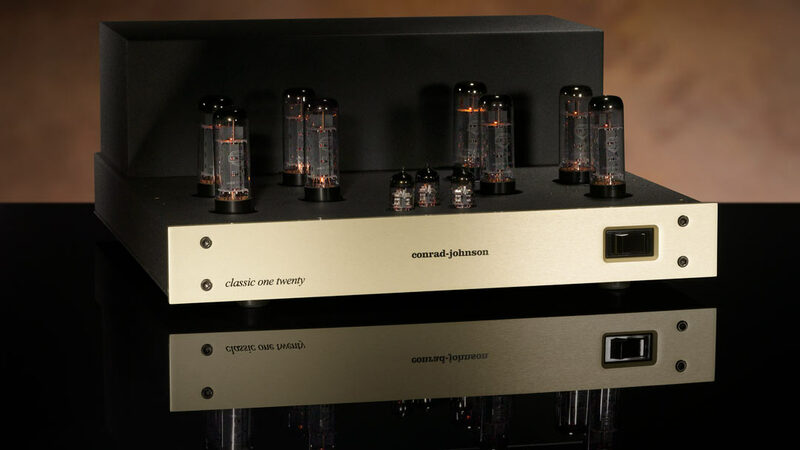 The Classic One-Twenty adds a second pair of output tubes to each channel to achieve twice the output power. Simple but highly effective discrete voltage regulators supply rock-solid stable DC voltage to the critical voltage gain and inverter stages. And speaking of simple, maintenance of the Classic amplifiers could hardly be easier: the owner need only make a simple bias adjustment using the built in bias indicators when installing fresh output tubes. 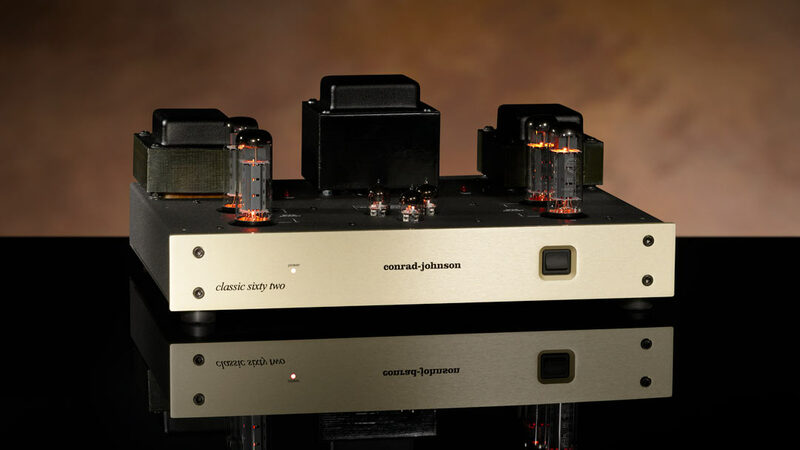 The use of premium quality component parts is the other half of the conrad-johnson recipe for superior musicality. In this area as well, the Classic amplifiers are leaders in their class. Precision, metal-film resistors yield low noise performance for greatest clarity. Polypropylene and polystyrene capacitors, chosen to achieve a high degree of temporal accuracy, are specified for both the audio cir¬cuits and the regulated plate voltage supplies for the input and inverter stages. The result is an exceptional range of dynamics – reproducing both subtle variations in level as well as dramatic loud crescendos. Our proprietary trans-spectral wide-bandwidth output transformers contribute importantly to the extended, “airy” highs that help distinguish the Classic amplifiers from ordinary tube amplifiers. 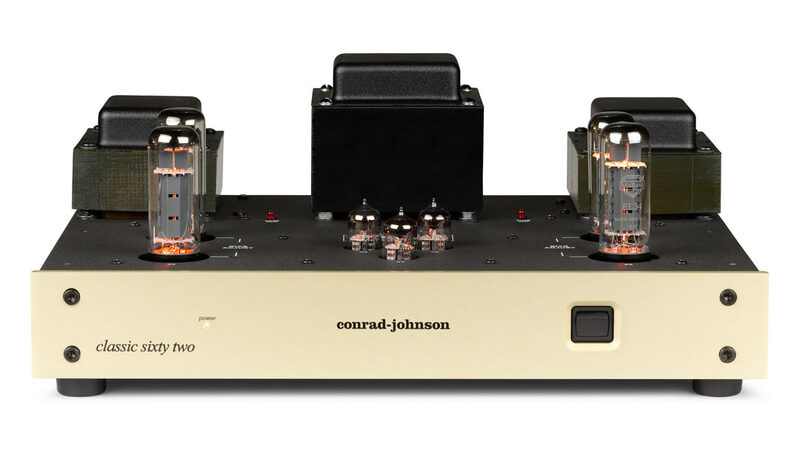 The base model Classic amplifiers offer an ideal introduction to the joys of modern tube amplifiers, while the ease of use, low maintenance costs, and reliability will be a revelation for those who have only experienced “entry-level” tube gear. 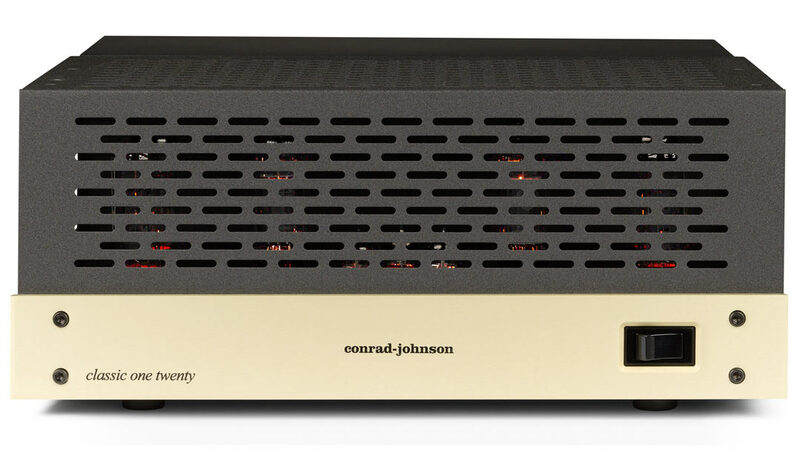 Those who wish to take the experience a step further will want to investigate the upgraded Classic Sixty-Two SE and Classic One-Twenty SE amplifiers. These special edition versions upgrade the output tubes to KT120s and incorporate CJD Teflon Capacitors and ultra high-performance metal foil resistors in strategic applications in the circuit. 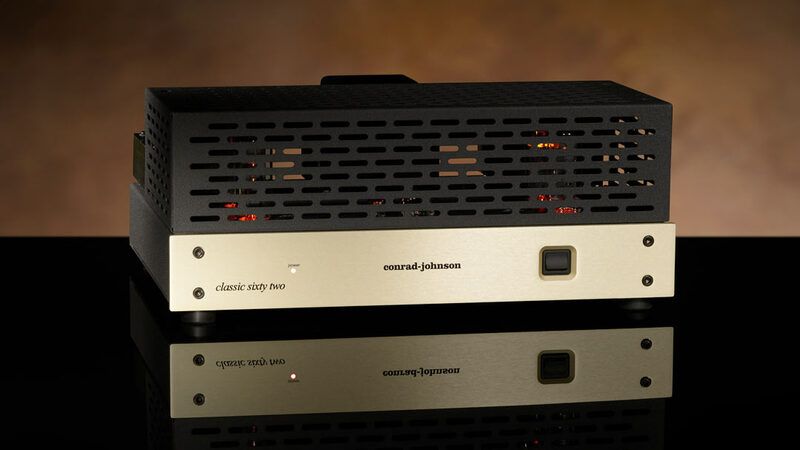 Any of the Classic amplifier models are sure to rekindle your passion for enjoying great music in your home. 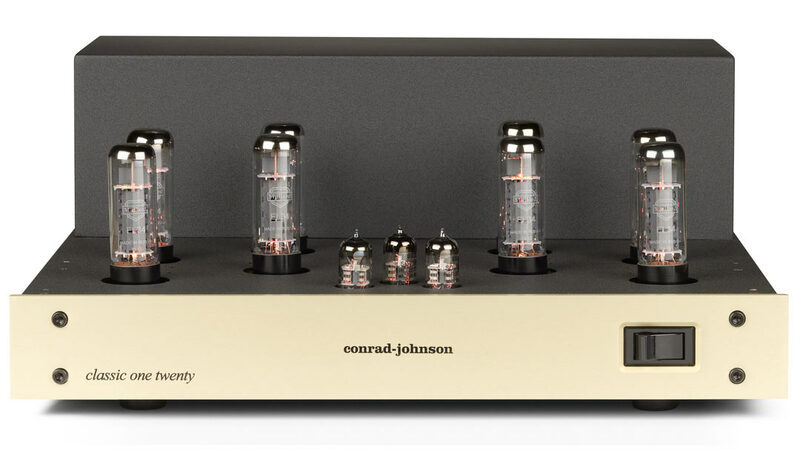 Every conrad-johnson Classic Amplifier is patiently and carefully hand assembled, then individually inspected and its performance verified by an experienced audio technician.